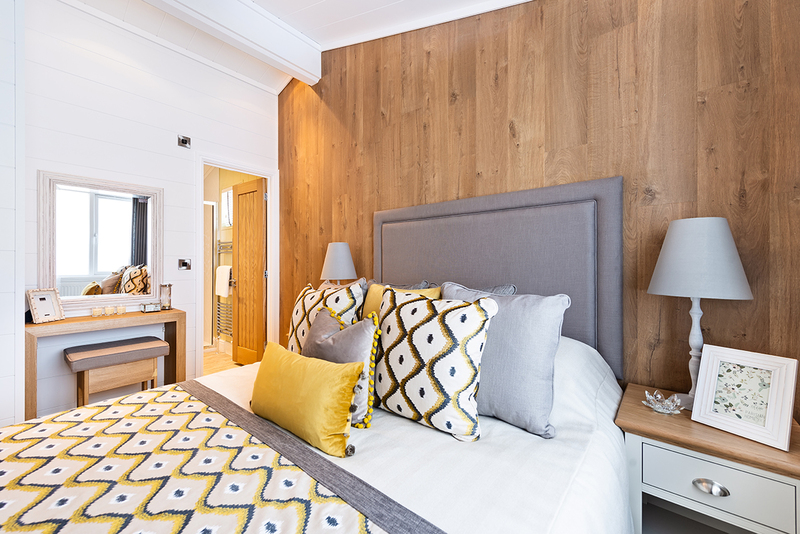 Elegant, luxurious and mellow is just some of the words that come to mind when explaining the strand. 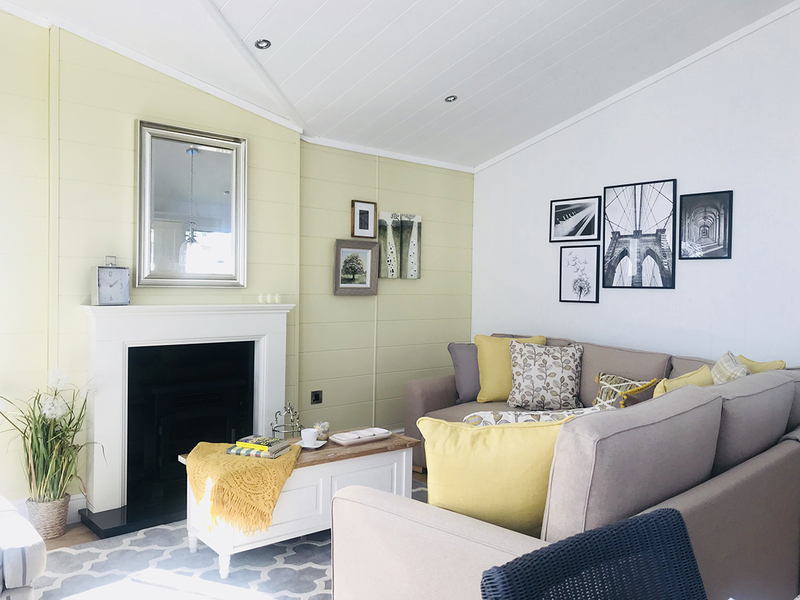 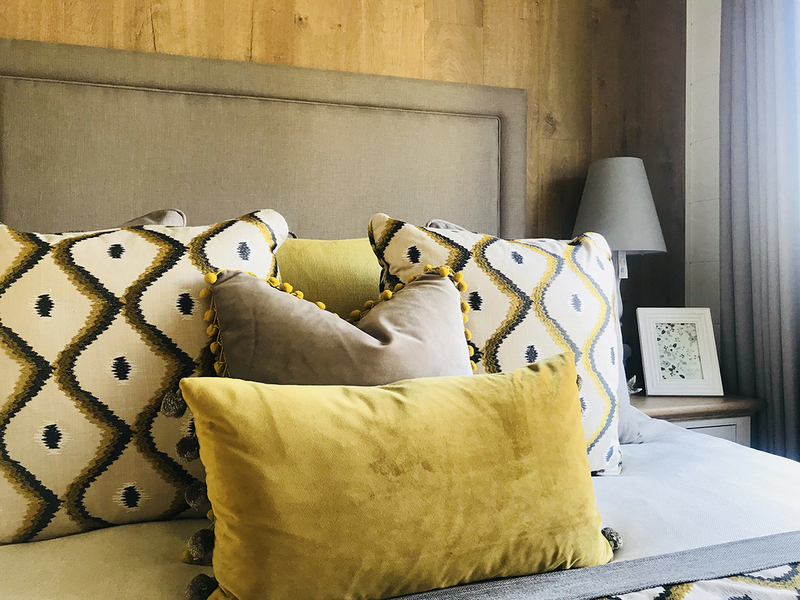 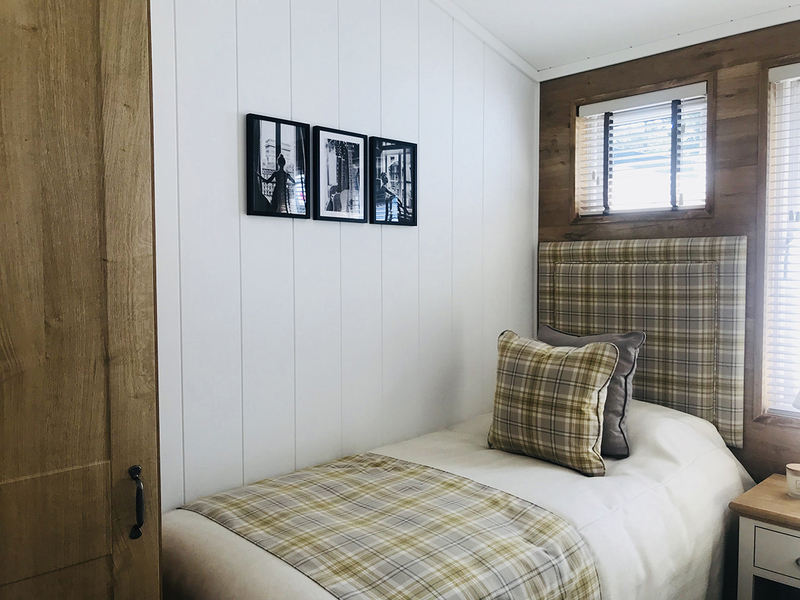 On entering the strand residents are sure to be impressed by its bold, sleek and stylish design.The property features high pitched ceiling throughout, and bi-fold doors granting access to the outdoor decking. 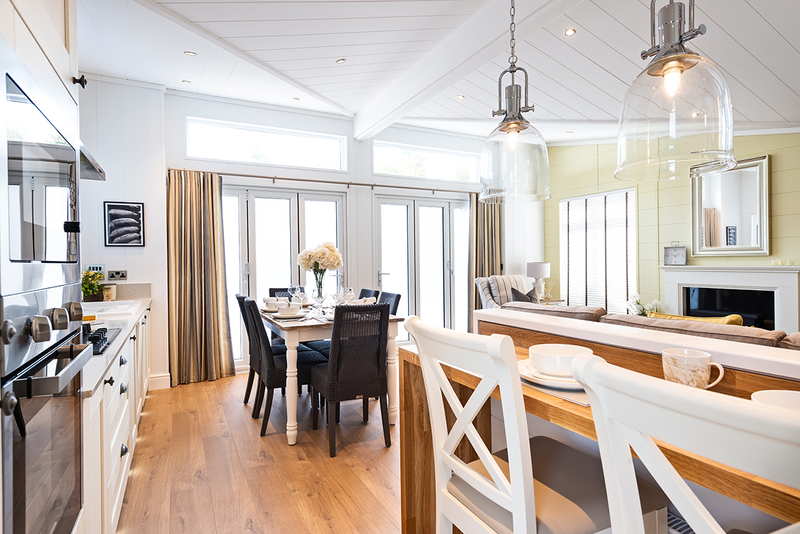 The interior has all the mod-cons fixtures and fittings you would come to expect in a standard home. 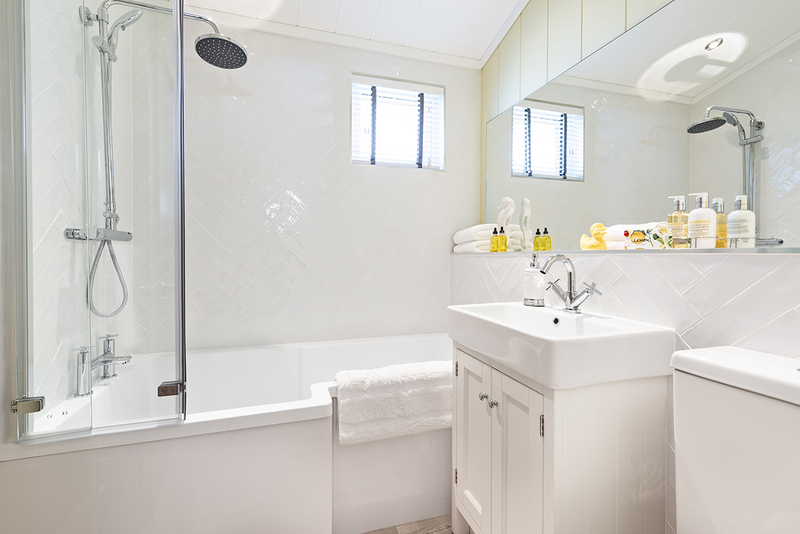 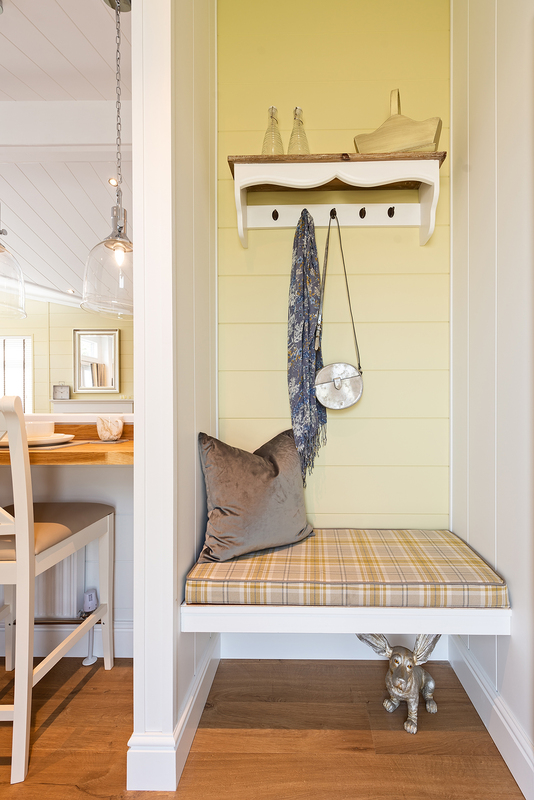 A light palette with splashes of yellow and grey flood this light and airy space. 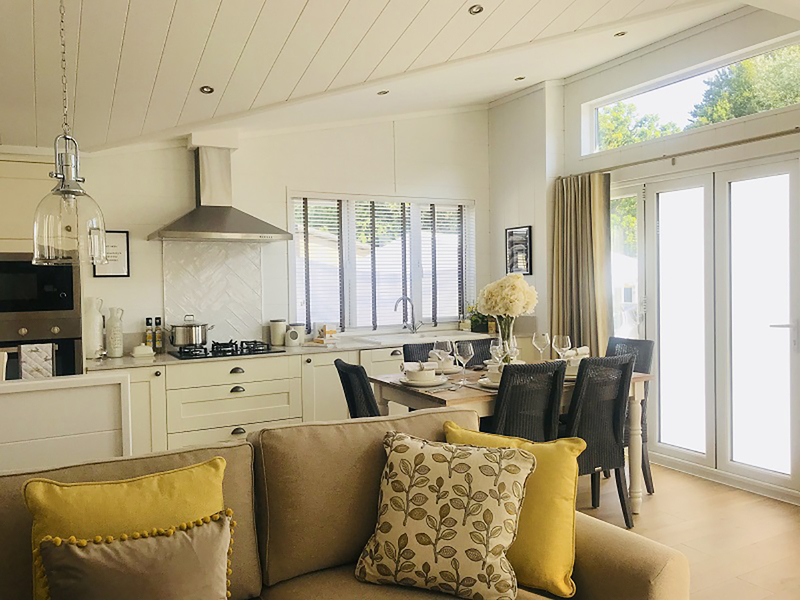 The kitchen/lounge/diner is spacious and comes will fully fitted kitchen and breakfast bar. 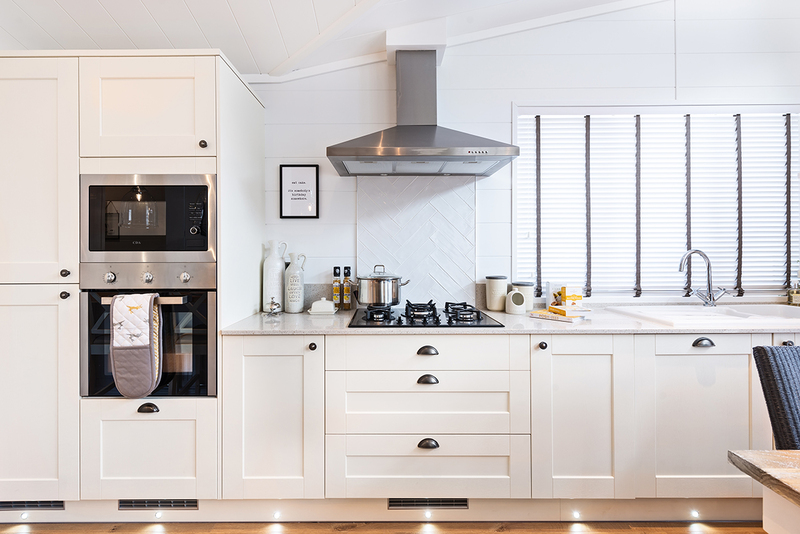 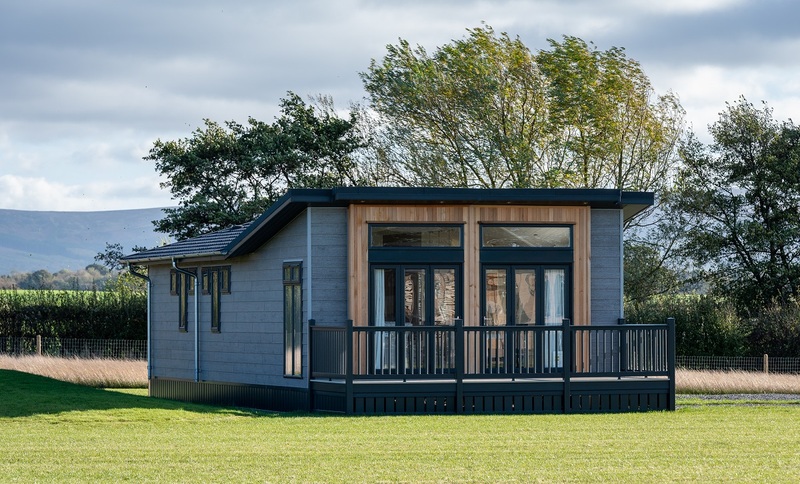 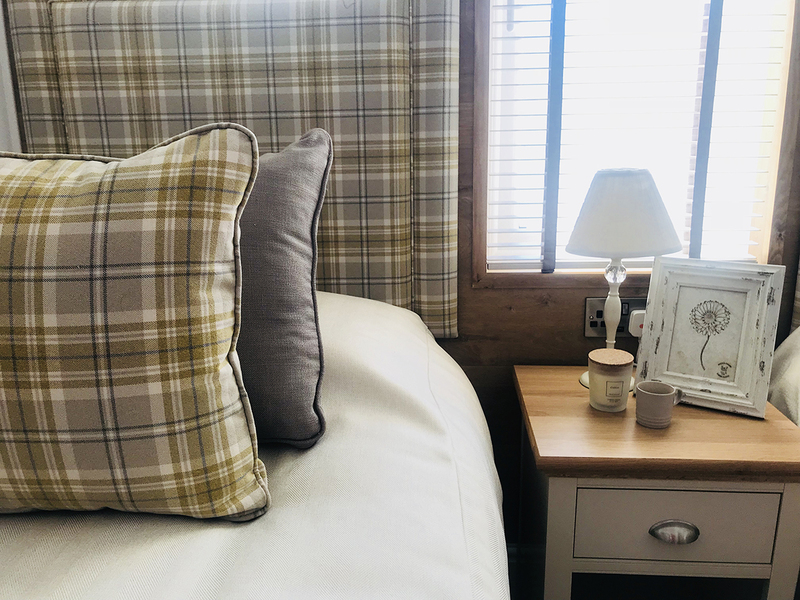 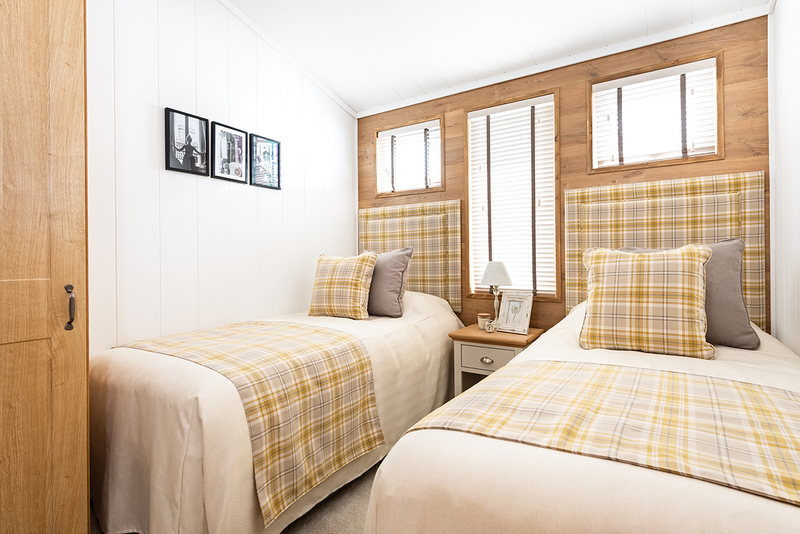 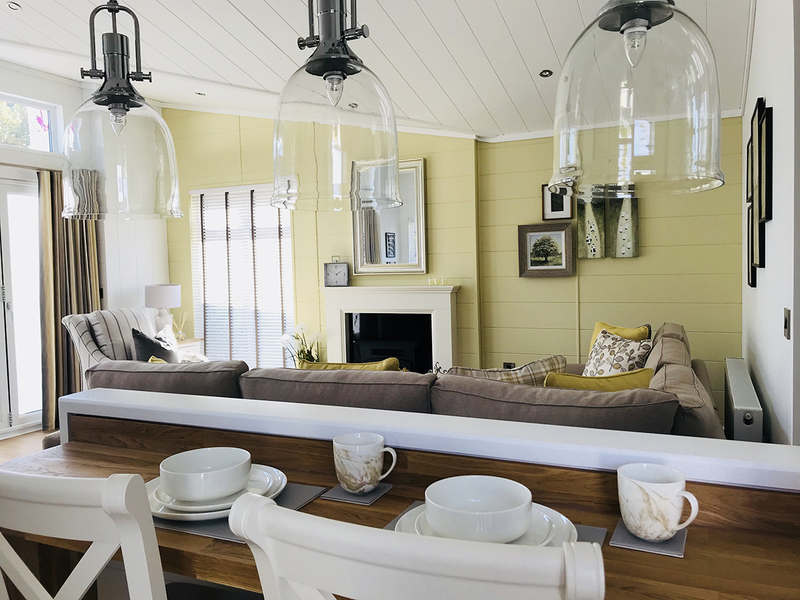 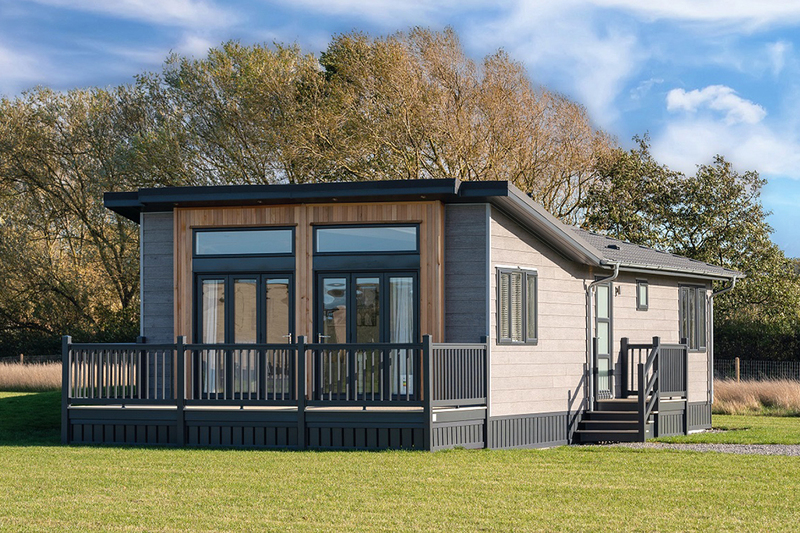 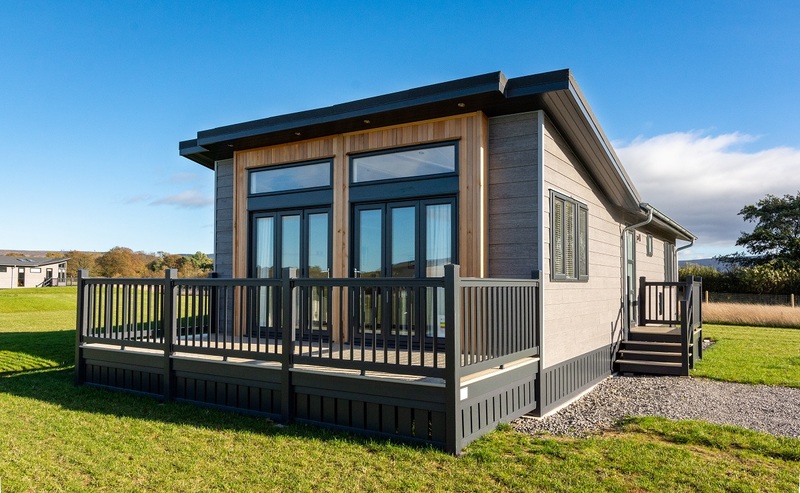 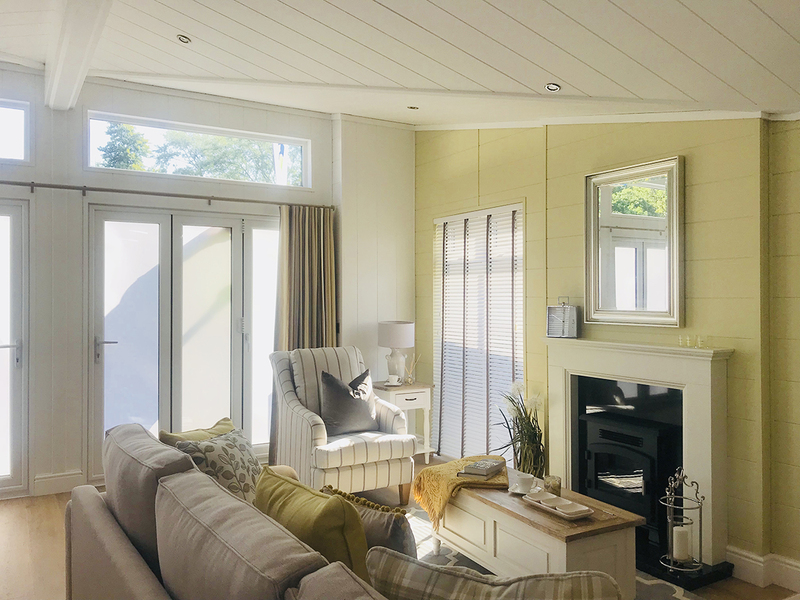 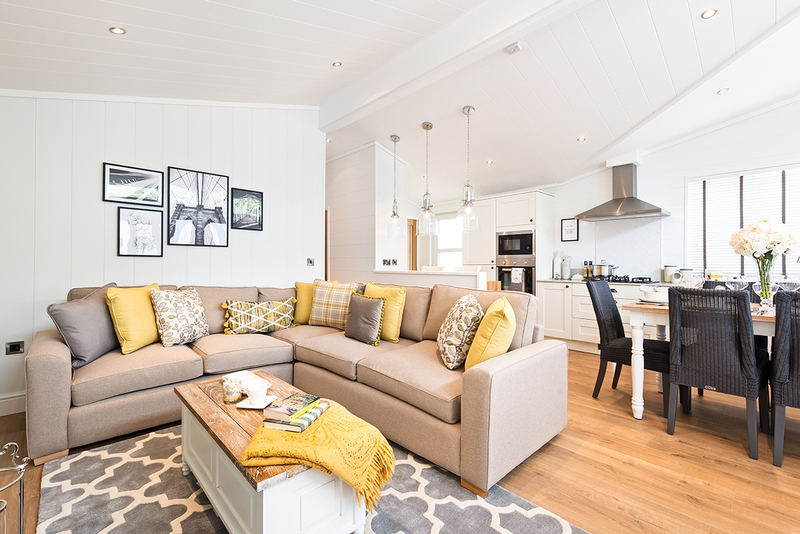 Given the strand innovative design and excellent attention to detail it truly lends itself as the perfect leisure lodge.